Admit it! You probably have a collection of mugs that's collecting dust somewhere in your house - some are set aside and forgotten forever. 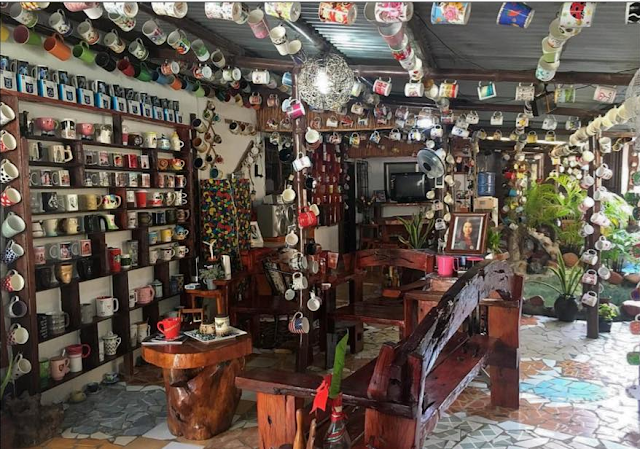 However, this House of Mugs in Bago City, Negros Occidental has a collections of more than 1,500 mugs on display at Poinsettia "Inday" Dormido residence were she kept for more than a decade. Who would know that her hobby would eventually opens the House that will give happiness to others while seeing all her collections. Inday started collecting mugs as early as 1989, when her husband, who used to work as a seafarer for an interisland shipping company, brought her mugs as a present each time he came home. Her collection grew larger through the years with the help from her family circles and friends. She also has mugs that came from a number of countries. As far as Inday can remember, she has mugs from Cambodia, Dubai, Germany, HongKong, Japan, London, Malaysia, Singapore, the U.S and Vietnam. 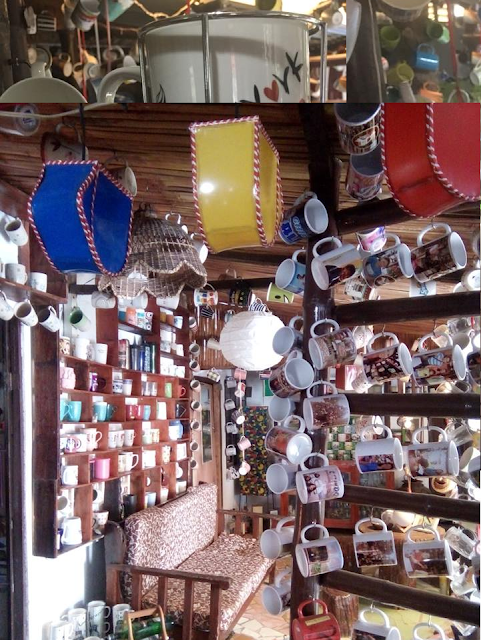 The House of Mugs is located at Barangay Balingasag, Bago City, Negros Occidental. 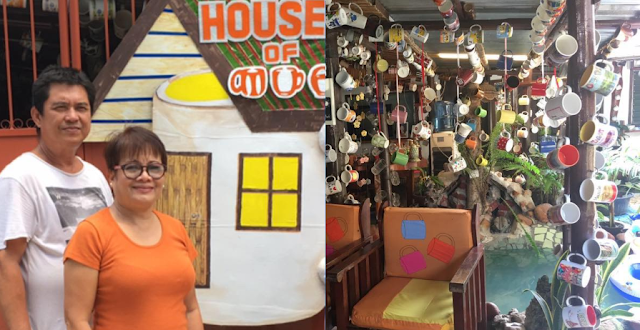 Recently, House of Mugs was featured in UK's Dailymail website which is part of the article "The world's most bizarrely niche museums". Now 'The House of Mugs' is part of the recommended places of Bago City you must try when visiting Negros Occidental.